"mold inspector the villages, mold testing the villages, the villages mold inspector, mold inspector lady lake, mount dora mold inspector, ocala mold inspector, Orlando Mold inspections, gainesville mold inspections, newberry mold inspector, mold inspections lake panasoffkee, mold inspector leesburg, bellview mold inspections & mold testing / mold assessments"
We set the standards for Mold Inspectors and Mold Assessors in providing solutions to indoor air quality issues. 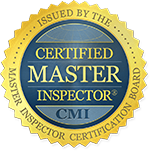 Our principal, John M. Acaron, has a bachelor's (BSME) & (TDME) in Mechanical Engineering and is a State of Florida Licensed Home Inspector & State of Florida Licensed Mold Assessor and Board Certified Master Inspector (CMI). John M. Acaron also has significant experience in commercial and residential construction; he has managed and built a number of large residential water front and non-water front houses in the local area. 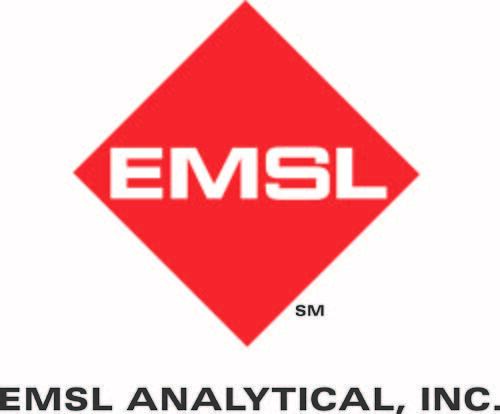 Additionally, John M. Acaron is registered and certified by ESA, IAC2, EMLS and PRO-LAB, to perform environmental services such as Organic Microbial (Mold Screening & Mold Testing & Allergens Testing). INDOOR MICROBIAL SPECIALIST / HOME INSPECTOR USA Mold Assessment & Testing Office caters to: The Villages, Ocala, Orlando, Micanopy, Lady Lake, Leesburg, Wildwood, Belleview, Oxford, Mount Dora, Eustis, Summerfield, Crystal River, Clermont, Gainesville and Newberry, Florida among other cities nearby. 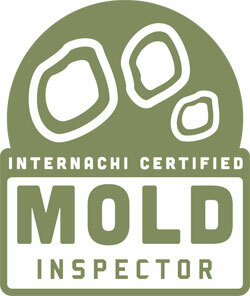 We are Central and North Florida Mold Inspection & Mold Assessment Company of choice. Our Mold Inspections/ Assessments begin with a interview of the occupants of the house or office following up with a thorough visual inspection of the interior and exterior of the building to try to identify the the cause and origin of the moisture intrusion that supported the Mold growth. Identifying the cause and origin is critical and may not always be clear or evident. 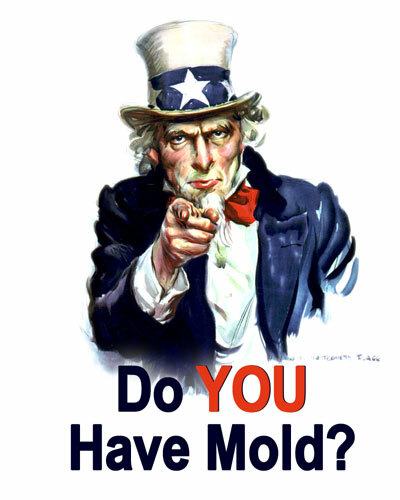 Our Mold Assessment report is crafted for your understanding. It will contain digital photography with captions explaining what was discovered. It will contain the laboratory results with explanations. If the mold discovered does require remediation, you will be provided with a detailed remediation plan (protocol) to correct the problem and we will consult with you for your understanding and concerns. We use ASTM D-7338 & II CRC S520 as guide lines when developing our Mold Assessment report. Mold Remediation Protocol plan (if necessary). General Recommendations. 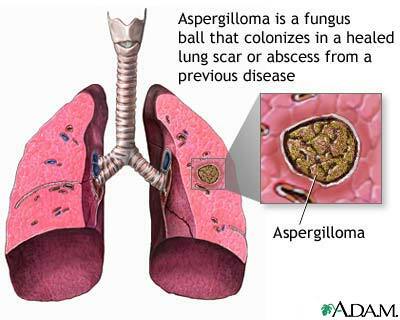 Air Quality Sample – This is collected via an air pump and spore trap. Our traps collect 1505 Cubic Liters of air, and identify any mold spores present in the air. All homes have some levels of mold in the air, these samples determine if the airborne levels in the clients home are normal or have elevated levels. We can collect these from any rooms/areas of concern, and we base them off of an outside control sample. Bulk Samples - Bulk or surface samples are a key determinant in evaluating building condition, provided they are collected strategically and in accompaniment of a careful visual inspection using good inspection methodology. 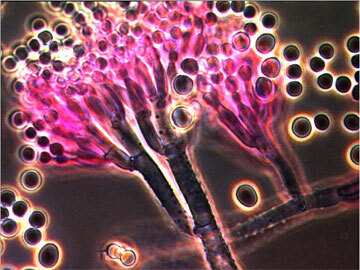 A casual look may find obvious black spores but miss more problematic light-colored fungal colonies; a colony can, of course be hidden behind building walls or ceilings or under furniture. After samples have been collected, they are then sent to a third party laboratory for analysis. The laboratory turnaround time is typically 2-4 business days. Guaranteed next day results are available at an extra fee. Once the results have been reviewed, a full protocol of any required work is then created if elevated conditions exist. This report tells you what samples were taken, what exact species and concentration were found, and what the next steps would be. All samples collected are accompanied by a photo for identification purposes. 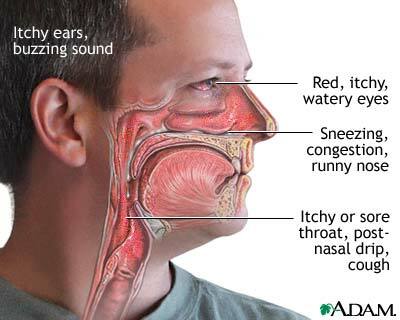 If elevated conditions are not found to exist, a general findings report is provided stating the collected samples and that elevated mold conditions were not found to exist.